The daughter of the late Cleveland and Adeline Washington was born December 8, 1930 in Ritter, SC. On Saturday, November 24, 2018, God came down from heaven calling Leomie Williams from this earthly world to the spiritual world to be joined with her late husband Haskell and son Haskell (Randy). Mrs. Leomie was educated in the public schools of Colleton County. She later worked as an educator, educating the children of Colleton County until she retired. She enjoyed sewing and cooking. She gave her life to the Lord at an early age being a member of the St. James Catholic Church. She was always involved on Altar Society and Ladies Club at St. James Catholic, receiving many honors, awards, and achievement certificates. She met and married the late Haskell “Billy” Williams on August 27, 1950 and from this loving union they were blessed with three children Jacqueline, Haskell (Randy), and Philip. Mrs. Leomie leaves to cherish her precious memories, daughter, Jacqueline G. Ashley and son, Philip S. Williams of Miami Gardens, Fl; one brother, Alexander “Sonny” Washington of South Miami, Fl; raised in the home, Mary A. Washington (Annette) of Walterboro, SC; one daughter in law, Mary L. Williams of Walterboro, SC; eleven grandchildren and ten great grandchildren; four sisters in law, two brothers in law as well as a host of grandnieces, grandnephews, cousins, other relatives and friends, near and far. 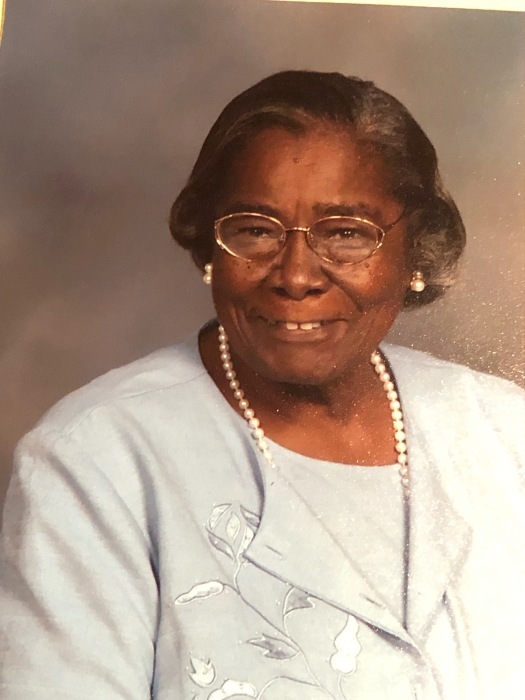 Leomie Williams, 87, died Saturday, November 24, 2018, in Miami, FL. Visitation was held from 5-7 pm Thursday, December 6, 2018, at Allen Funeral Home Chapel in Walterboro, SC. Funeral services was held 11 am Friday, December 7, 2018, at St. Anthony's Catholic Church in Walterboro, SC. Burial followed at 2 pm in the Beaufort National Cemetery, Beaufort, SC. Allen Funerals of Walterboro in charge.